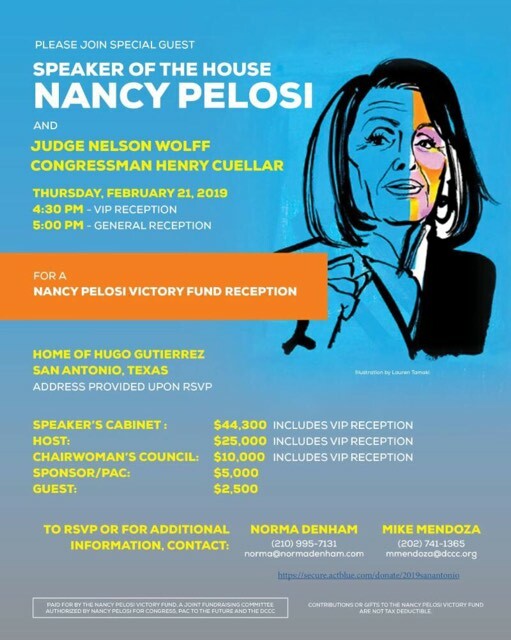 Nelson Wolff & Henry Cuellar are hosting a Victory reception for House Speaker Nancy Pelosi in San Antonio Feb 21 at 5 p.m. for only $2,500. 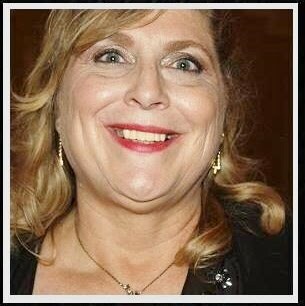 However if you would like to donate up to $43,000 you may attend a VIP reception at 4:30 p.m. It is at the home of Hugo Gutierrez.